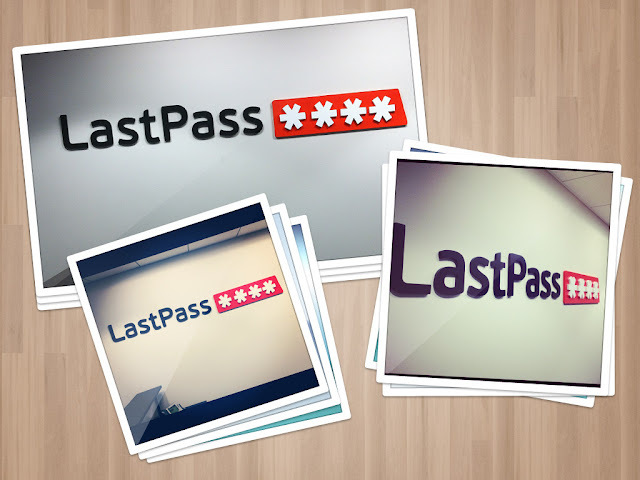 The LastPass Blog: The LastPass Office Gets Some Love! 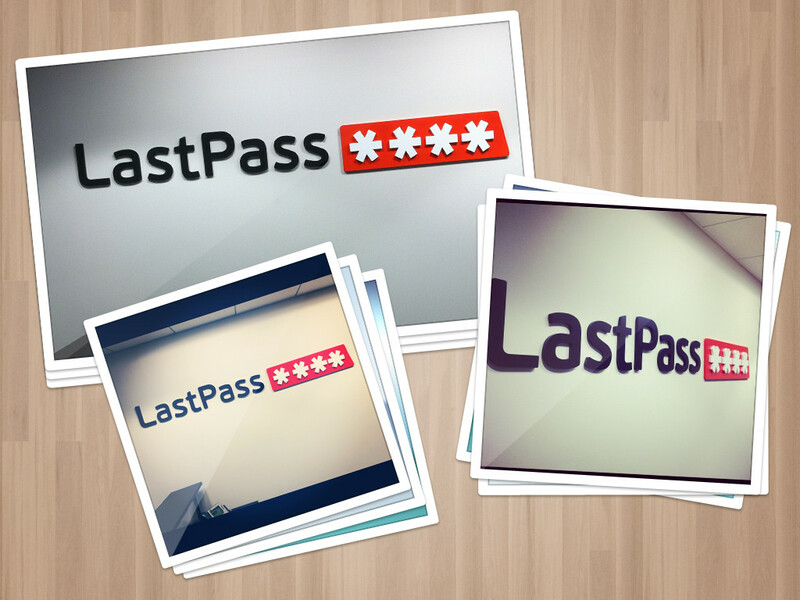 The LastPass Office Gets Some Love! What do you think? We think it's pretty awesome!